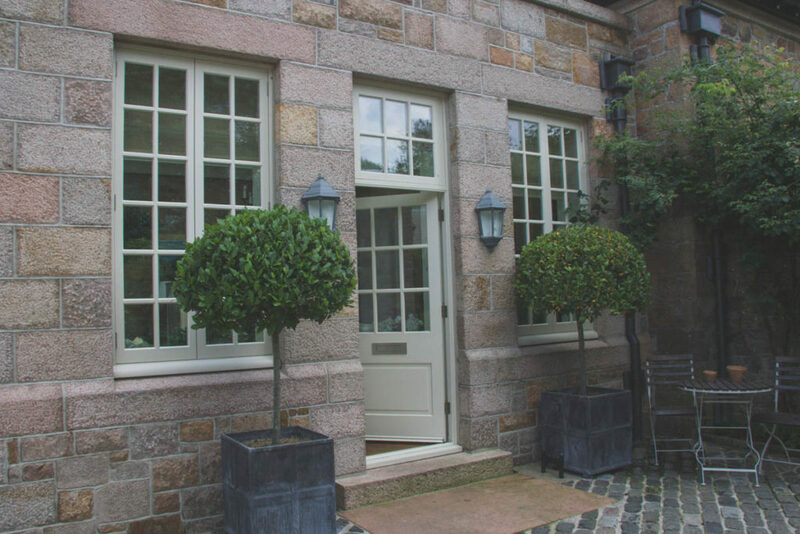 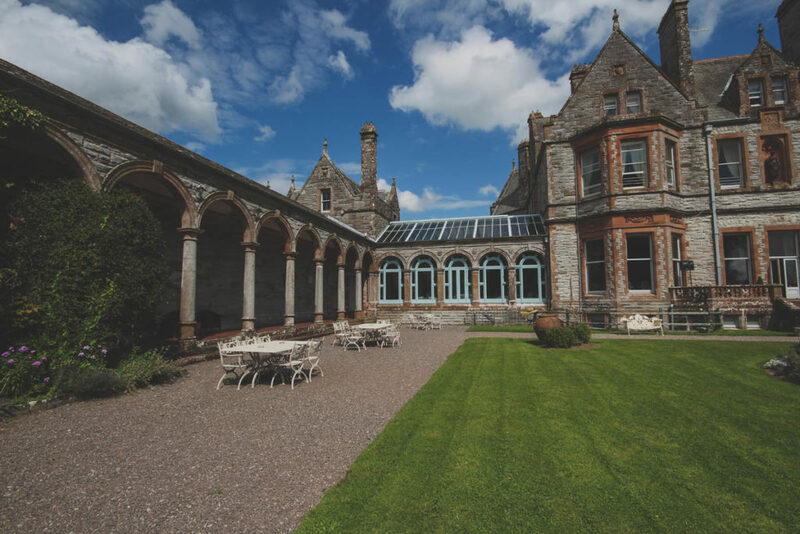 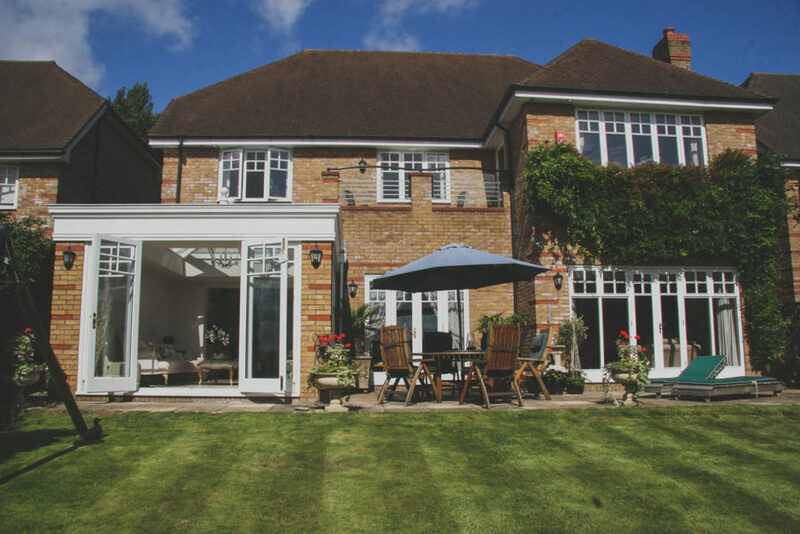 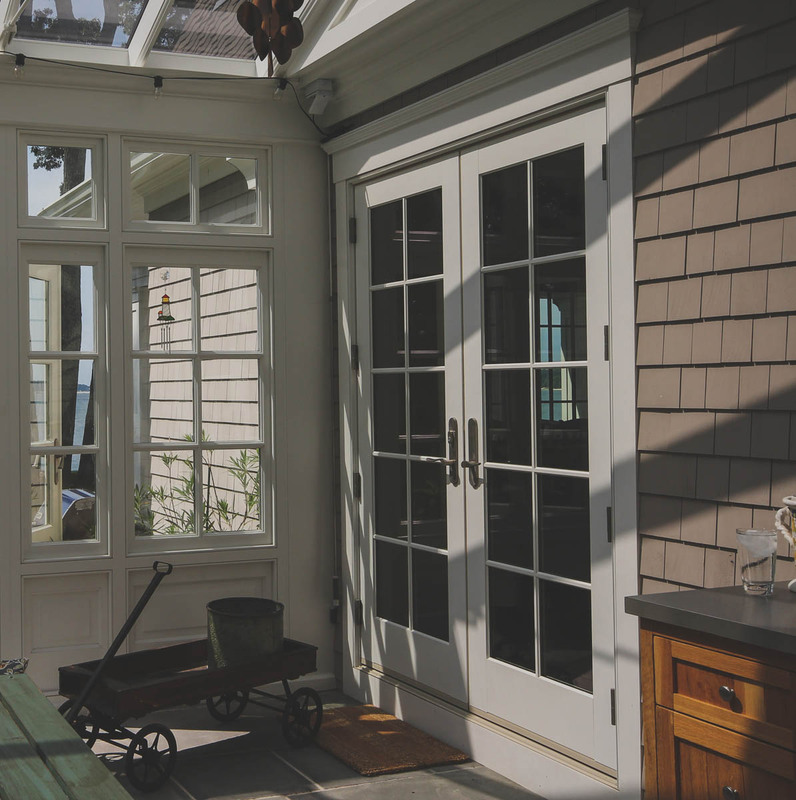 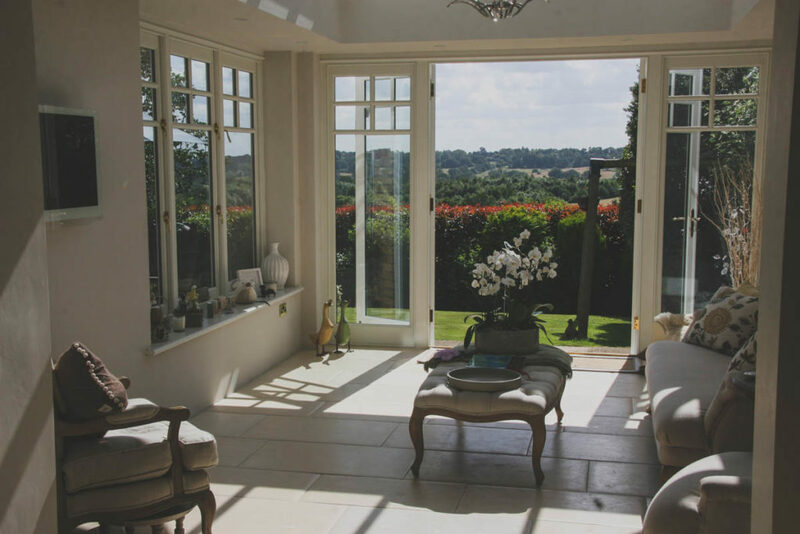 Hampton’s patent pending glazing system, FineGlaze, allows our window range to be as bespoke as you would like. 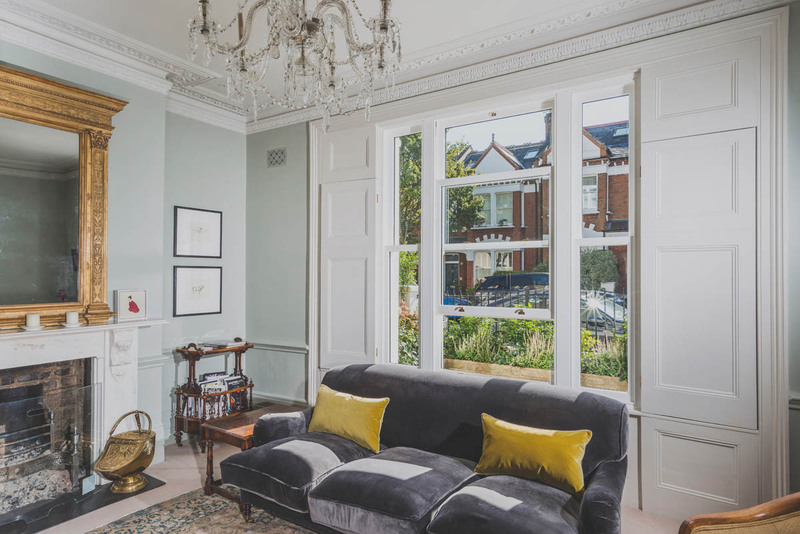 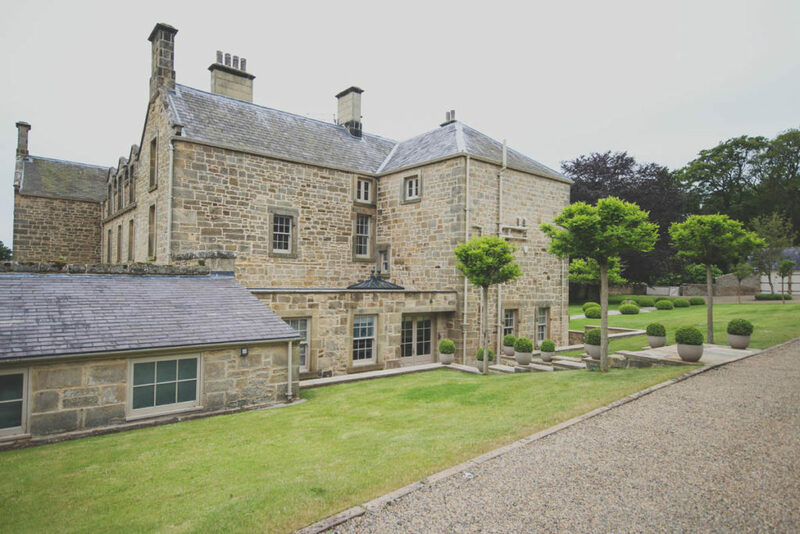 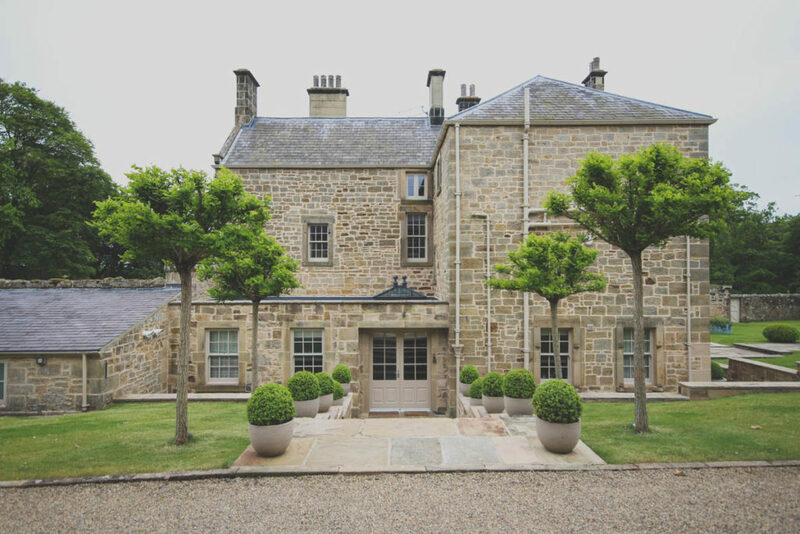 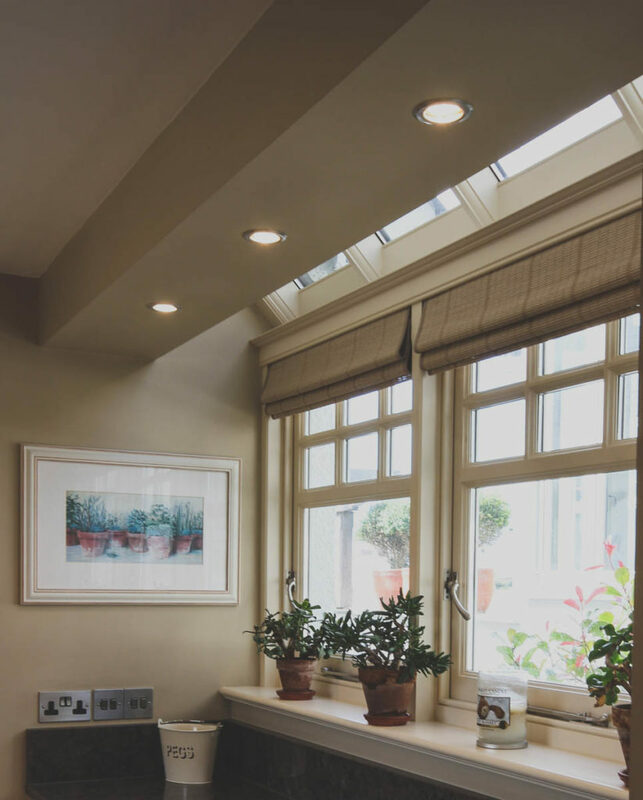 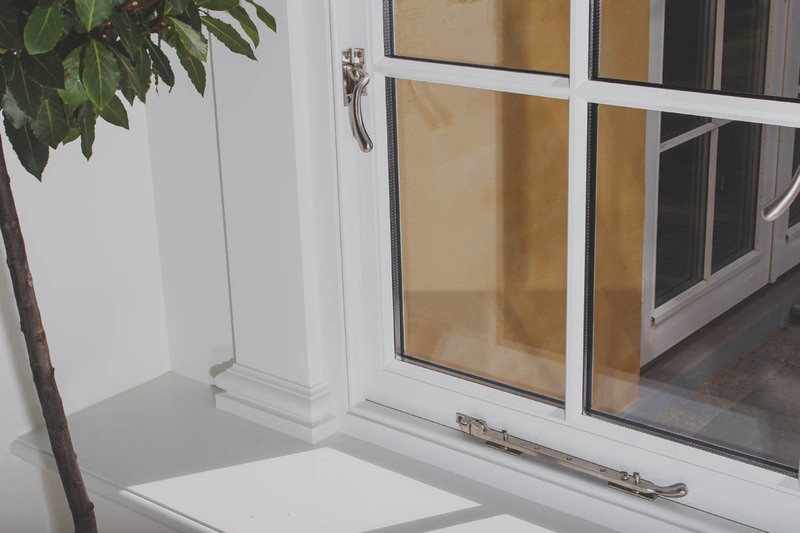 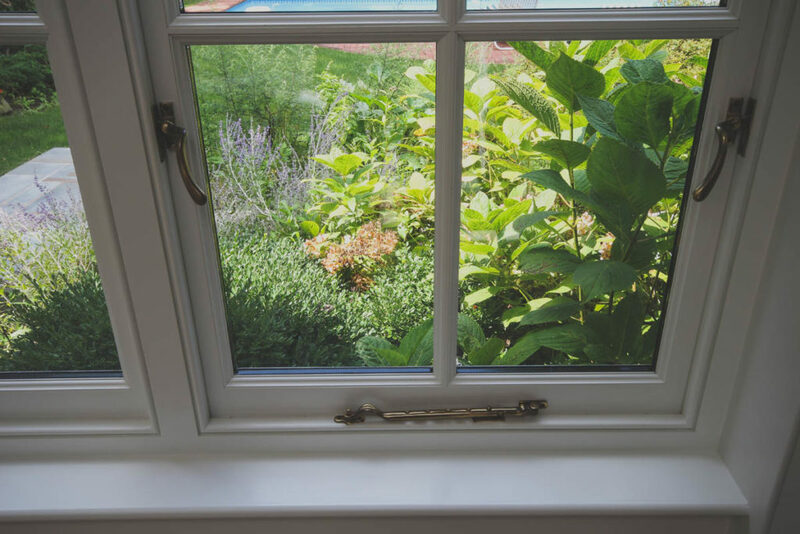 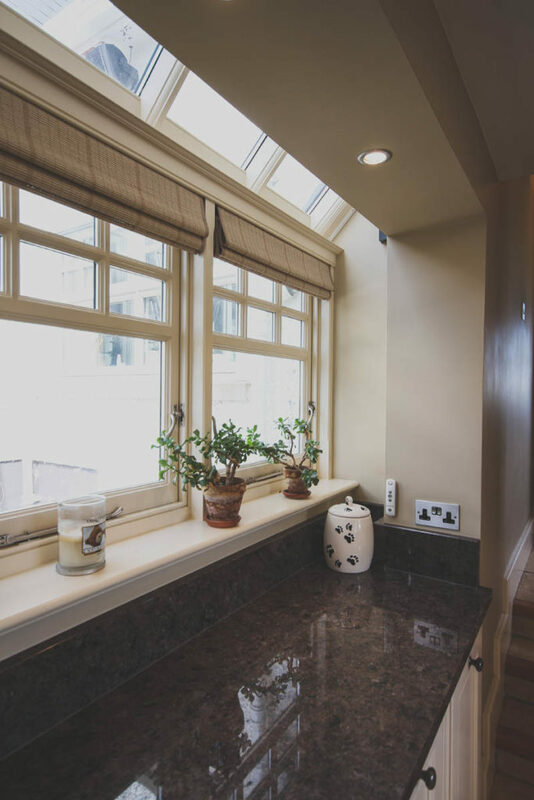 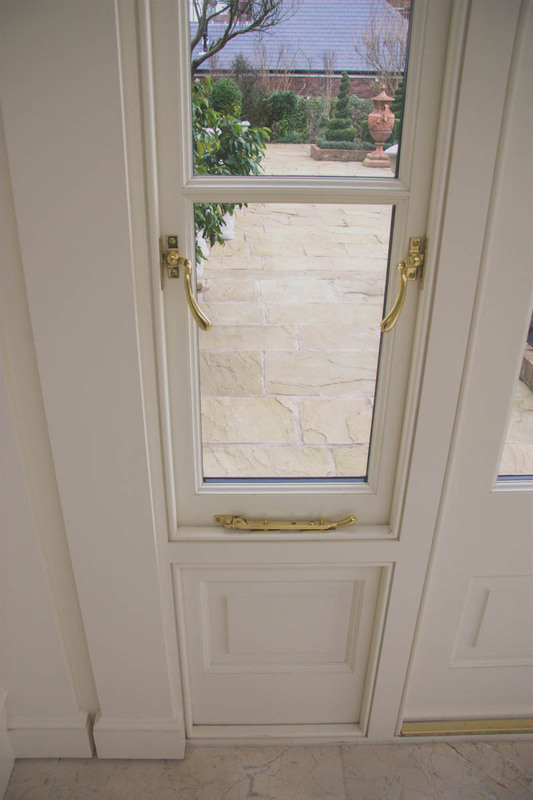 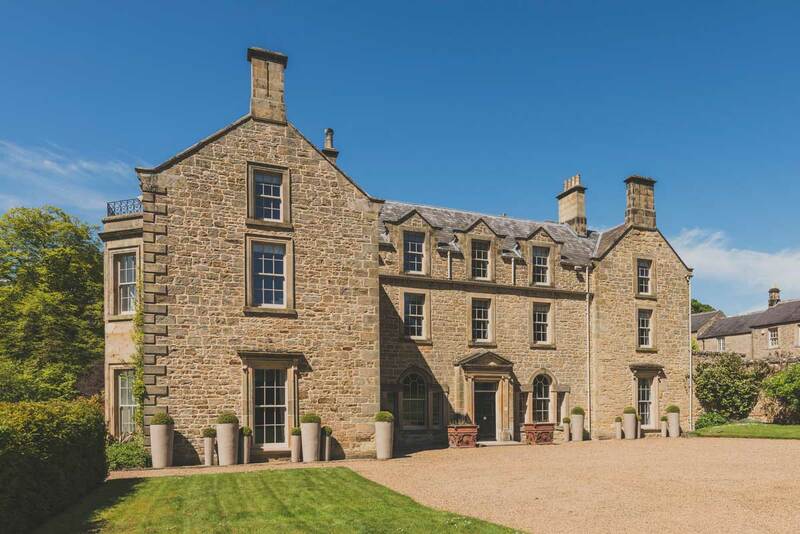 Arrangement of panes and glazing bars using our 22mm thin bar means you can have a traditional hardwood casement window that maximises the amount of natural light that enters your room but really show off that traditional style you want. 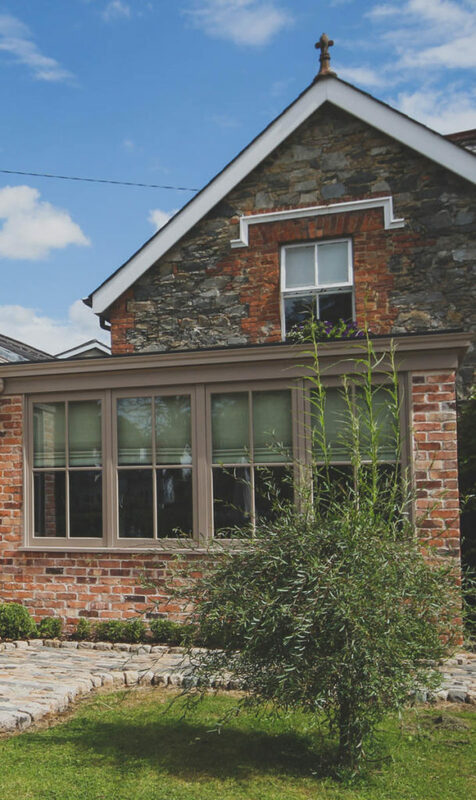 Unique FineGlaze patent pending® glazing bar design or full sash pane with 17mm wide applied Glazing bars.